G H Appliance Repair has been serving Portsmouth, VA and the entire Hampton Roads area for more than 14 years. We are a locally owned and operated business that has customer service as our #1 priority. All of our repair work is guaranteed, and we make sure all work is done right the first time, every time. We also carry parts in our trucks to ensure fast, efficient service. 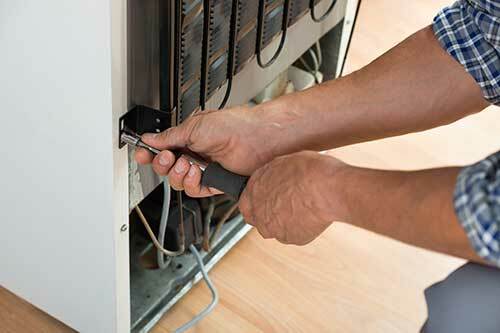 Whether you need a refrigerator repaired or a dishwasher installed, we are the business for you. Call us today to set up a same day or next day service appointment. 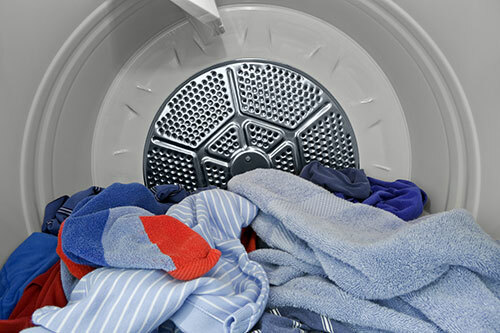 Appliance Repairs – Washers, stoves, disposals and more! 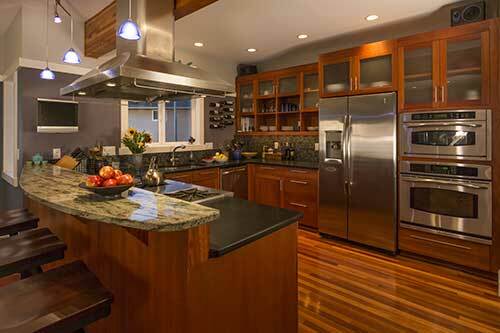 Appliance Installation – We install a variety of appliances for your convenience.